SERMON is an anonymous musical force based out of London, UK, dedicated to preaching the concept of spiritual and theological balance. The debut album, Birth of the Marvellous, was recorded over the year of 2017. A concept album, driven by a theological legend. While certainly the album has a religious context, the band has no religious bias, neither for, nor against. They deliver overamped R&B with a punk rock intensity, offering devastating, frenetic songs of pure rock and roll fury. 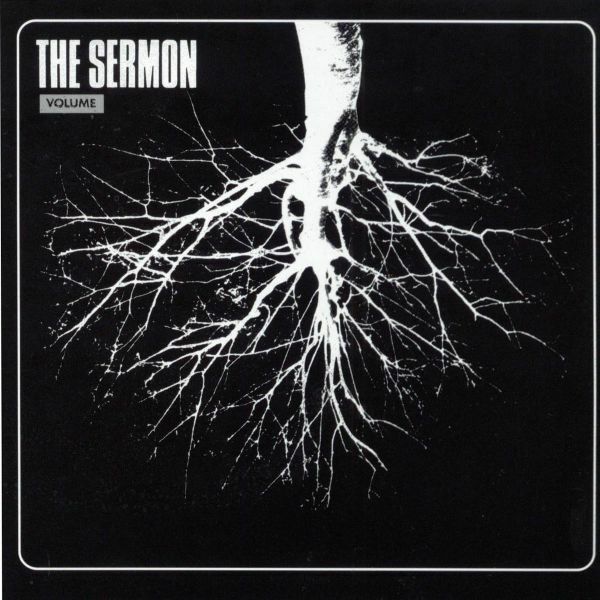 San Francisco's THE SERMON formed in late 2000 to create a high-energy sound indicative of their jagged past; the current roster includes ex-members of The Fells (Estrus Records), Mount McKinleys (Get Hip Records) and The Dukes of Hamburg (Dionysus/Gearhead Records). The result is a straight-ahead, 60s-inspired form of garage rock that dismisses all forms of subtlety.